Town and Country Farms has been a leader in the equine industry since its inception in 1974. Located in Georgetown, Kentucky, Town and Country Farms operates a multi-disciplined thoroughbred facility on nearly 320 beautiful, rolling acres in the middle of horse country. Their dedicated team of equine professionals provide individualized care and attention to each horse on their farm. Through decades of experience, Town and Country Farms is committed to the breeding and advancement of thoroughbred horse racing. "Lulu" is a successful businesswoman, philanthropist and longtime supporter of education and veterinary care. She was born on a dairy farm in Corfu, NY and moved to Florida in the early 1950s to attend the University of Miami. She earned her bachelor’s degree in education and met her husband, the late Alec Courtelis. Together they co-founded Town and Country Farms in 1974. In August of 2007, Lulu and her daughter Kiki moved Town and Country Farms from Florida to Georgetown, KY. Lulu was inducted into the Florida Women's Hall of Fame in 2009. Kiki got her love of horses from her mother, Louise. What started with a pony in her backyard grew to training and raising champion Arabian show horses. It has now evolved into one of the elite thoroughbred breeding and racing organizations in the United States. Kiki, as the CEO of Town and Country Farms, presides over all aspects of the farm, including the successful thoroughbred breeding operation, its racehorses, public and private sales, investment opportunities and farm operations. Just like her mother, her passion and care for the horses is unsurpassed. Shannon is a native of Pikeville in eastern Kentucky. 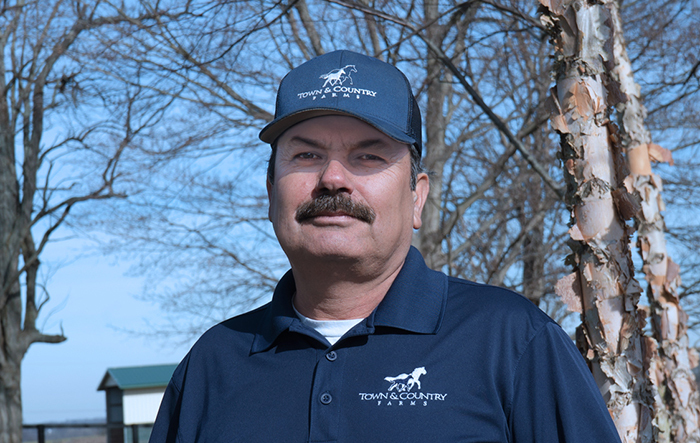 After moving to Lexington, he soon joined Taylor Made Farm in Nicholasville in 2003. 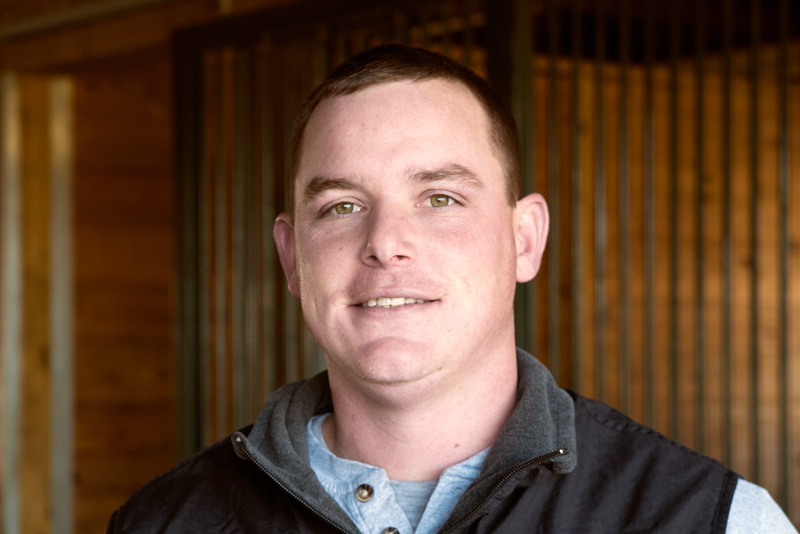 He quickly advanced through the Taylor Made Intern Program to become a successful Sales Account Manager, entrusted with clients’ equine portfolios. His outstanding customer service, passion, and integrity led him to excel at the position, and that’s where he met Louise and Kiki Courtelis. Together, they built the foundation of Town & Country Farms Racing. 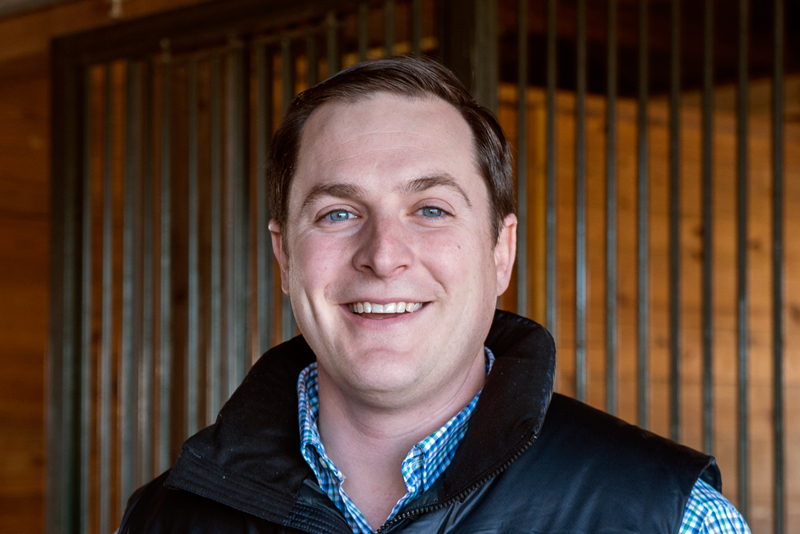 Today, Shannon serves as Town & Country Farms President, overseeing all aspects of the farm’s broodmares, foals, stallions, and racing interests. He lives in Lexington with his wife Jessica, and their two beautiful children, Graham and Caroline. Levi was born to a life of horses, as both his father and mother were horse people before him. He continued his lifelong thoroughbred career at Taylor Made Sales Agency in 2009. In December of 2012, his career led him to Town & Country Farms, where he serves as Farm Manager today. Levi lives with his wife, Anna, and their newborn daughter, Elizabeth. He manages all farm operations with the help of the barn team and has been critical to the success of Town & Country Farms. 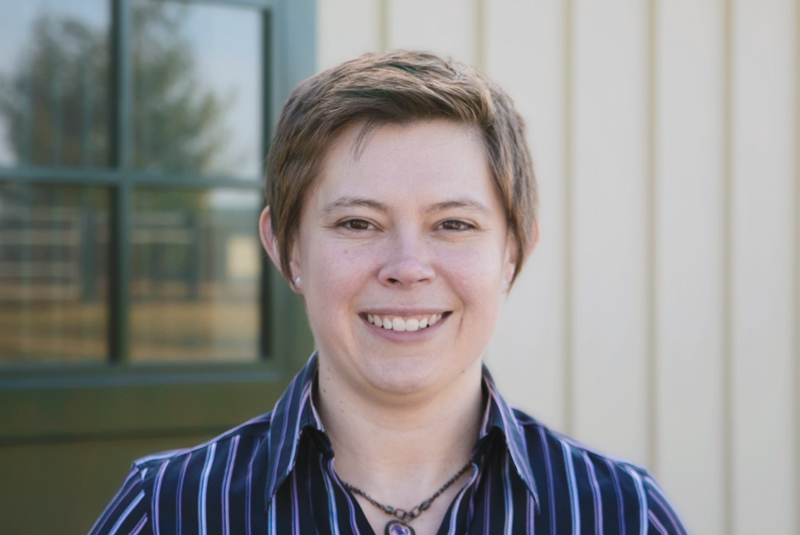 Amy has been a vital member of the Town & Country Farms family since August of 2014. She graduated with a BA from the University of Kentucky. She and her husband Terry, a Paris attorney, have 4 children. Amy’s strong work ethic and diverse employment experience provides Kiki with the talent necessary to be successful in all of her business ventures. Horse farms do not become successful without someone like Ginger. With over 25 years of experience in the equine industry, she has been vital to the success of Town & Country Farms. 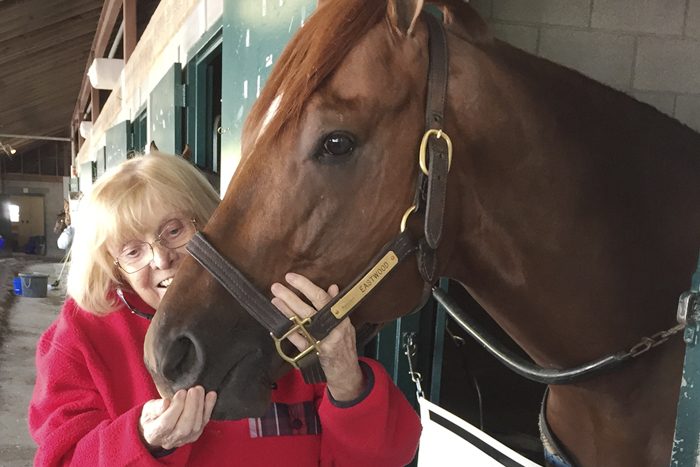 Prior to becoming the Office Manager at the farm, she worked for the past 25 years at area thoroughbred farms. Ginger has spent the past few years working on the beautiful land that Town & Country Farms occupies, overseeing the farm’s business and growing staff of professionals. We are truly blessed to have her on board. Working in the equine industry has dominated most of Gretchen’s life. It all started around the age of seven, when her dad began taking her to the tracks near Chicago. 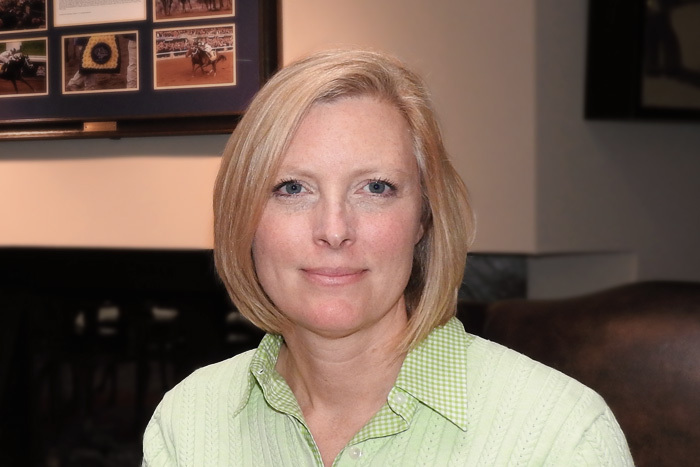 A graduate of the University of Cincinnati, Gretchen has over 17 years of experience, ranging from positions with Breeders’ Cup, Arlington Park, and Keeneland. She lives in Lexington with her husband, Jude Feld, a racing analyst for Horse Racing Radio Network. 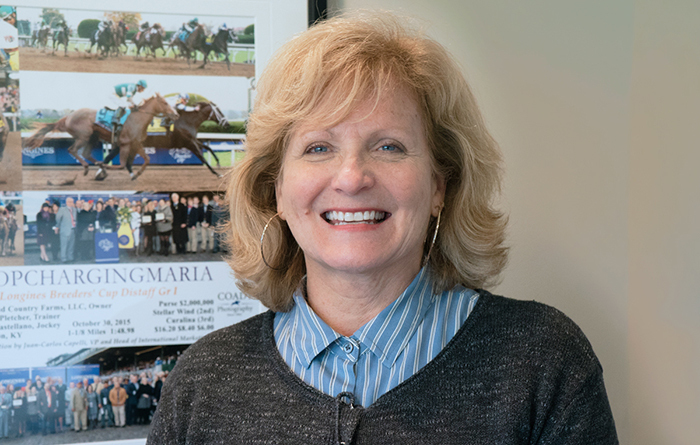 Her career path finally led her to Town & Country Farms in July of 2015, where she applies her valuable skills managing the business of thoroughbred horses. Raised on a horse and cattle farm in Mexico, Martín moved to Florida in 1981 to work as a hot walker at Hialeah Park. Over the next 25 years, Martin developed his skills in becoming the horseman every farm dreams of having. Broodmare management, foaling, sales prep and presentation, Martin has done it all. We are fortunate Martín joined the Town & Country team in 2010.